Every month Torbay Lottery is shining the light on one of the good causes that receive funds from the local lottery. November’s good cause is The Vigilance. 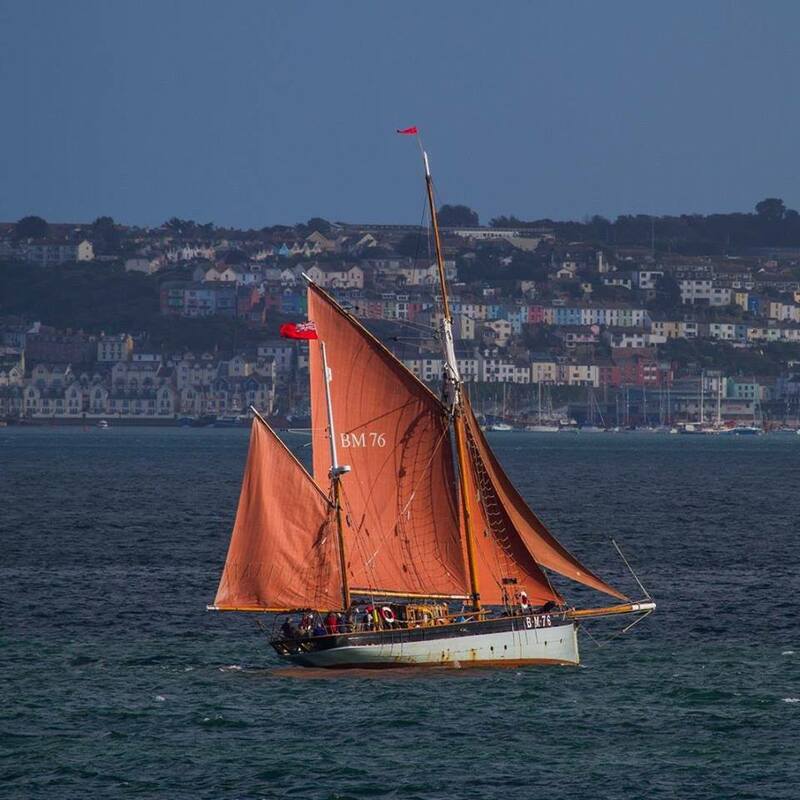 Built in 1926 by JW & A Upham, of Brixham, for George Foster and skippered by his brother Fred, both from Brixham, Vigilance was launched in December of that year by George Foster’s granddaughter Alice Friend. Vigilance was the last Traditional Brixham Sailing Trawler built at Upham’s Yard, which is only feet away from Vigilances current berth in Brixham. This makes her unique and emphasises her bond with the local area and community. Craig Ballard, Chairman for the Friends of The Vigilance, said: “In the 15 months since the Torbay Lottery started, the Friends of The Vigilance have raised over £2,000 for our ‘Red Sails Appeal’. This has helped us to meet the costs of replacing sails and rigging as well as addressing ongoing issues with our hull and deck. 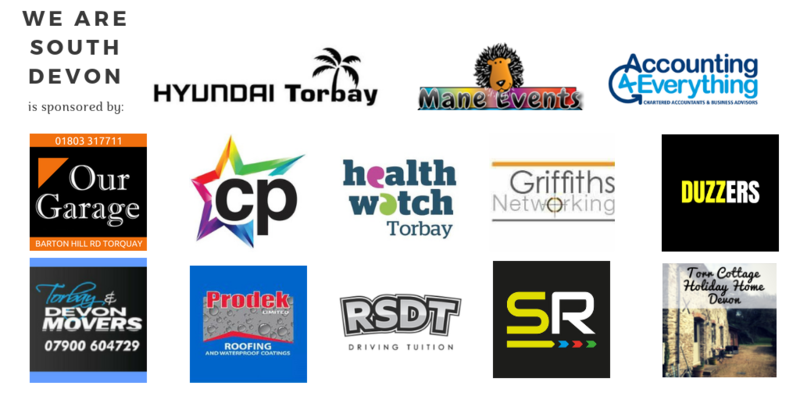 Torbay Lottery is a Council initiative, empowering local groups to generate vital funds in a fun and effective way, while enabling players to support the causes they care about the most. 109 causes have now signed up and with 60p of every £1 ticket brought going straight to these local causes the Torbay Lottery has raised £51,500 since it was launched in April 2017. Draws take place every Saturday night and you could be in with a chance to scoop up to £25,000!